"Coy" fish are actually "Koi" fish. Koi are just a type of carp, really. 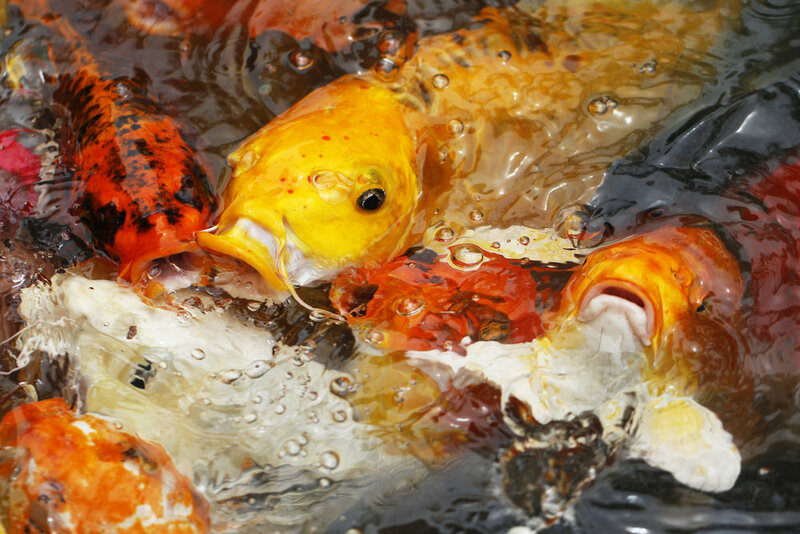 Although it sounds like coy fish, the koi fish is colorful variation of the common carp. In fact, Koi is simply Japanese for carp. What Westerners refer to as koi is a variety of carp called nishikigoi, which translates in Japanese to "brocaded carp." The history of the koi fish has taken varied widely since then. Koi owners have bred over two dozen main types of koi. From the glittery Kinginrin to the classic white-and-red Kōhaku variety, Koi are a varied and gorgeous species of fish. The Koi is a hearty fish. It thrives in cold, fresh waters. Often confused with goldfish, koi are generally a bit larger and can be identified by their characteristic "whiskers," or barbels, protruding from their lips. Also, koi typically have a similar body shape while goldfish have much more variation in body and tail shapes and sizes. Want to Learn More About Coy Koi Fish? Thanks for visiting Koi Story!